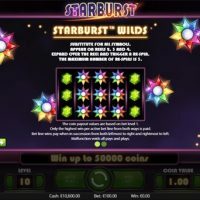 Starburst has developed into arguably the most recognisable slot game on the internet, and even though there is no bonus round to be played, with the minimal house edge and regular wins, there’s little wonder why this game is so popular. For those new to slot gaming, Starburst is the de facto number one acid test. There’s nothing complicated about it, there are no bonus rounds to confuse you, and the wins are straightforward and consistent. 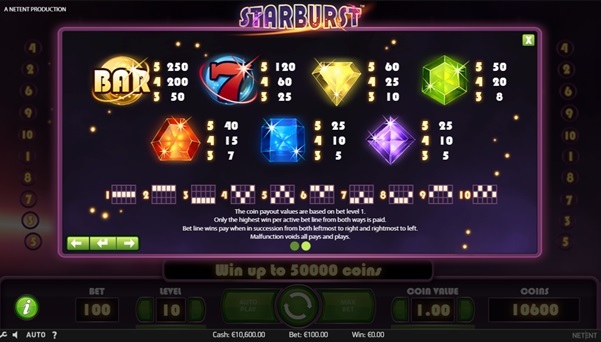 The jackpots you’ll find on Starburst aren’t quite as big as you’ll find elsewhere on some progressive slot titles, but there is still plenty of money to win, with payouts reaching £/€50,000 depending on what you stake. 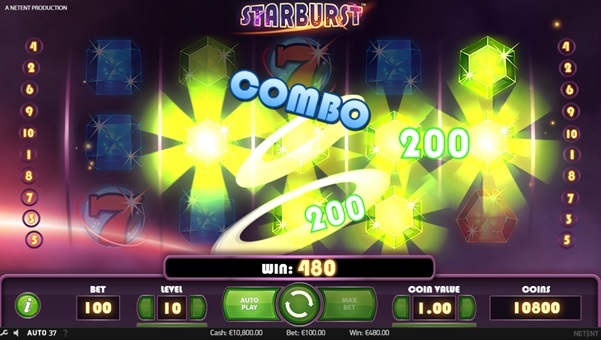 Whereas on some other slot games you’ll have several lines and a dozen or so symbols, Starburst keeps it nice and straightforward with just the traditional five lines and seven symbols. Money can be won by connecting three symbols in a row from either side of the slot, which is different to most slot games out there. There is a chance of a bonus too, by hitting a “Starburst Wild” which substitutes all the symbols and gives you a better chance of hitting a winner. 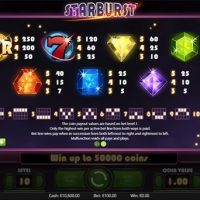 Starburst has a house edge of 3.9% making it one of the most customer-friendly slot games out there, and the games simplicity makes it great for beginners and veterans alike. 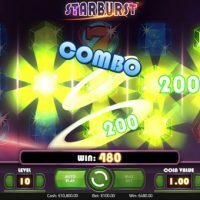 The theme of Starburst is similar to the well-known tile-matching puzzle game Bejeweled which has been a popular internet game since the turn of the century. The majority of the symbols are different coloured and shaped jewels, along with two traditional slot symbols which are the two biggest winners. 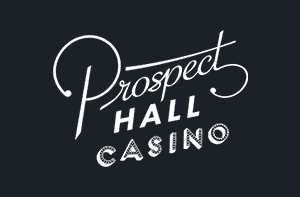 You can bet from £/€0.10 to a £/€100 per spin, so whether you’re playing with a budget, or hoping to win big; there’s an option for you. The wins are so regular it really does draw you in, and gives you a lot of confidence for making some quick cash. You also have the Autoplay ability which allows you to spin a certain amount of times in a row without having to keep on pressing the play button continuously. On the Autoplay, there are options to stop it when you have a winner too. 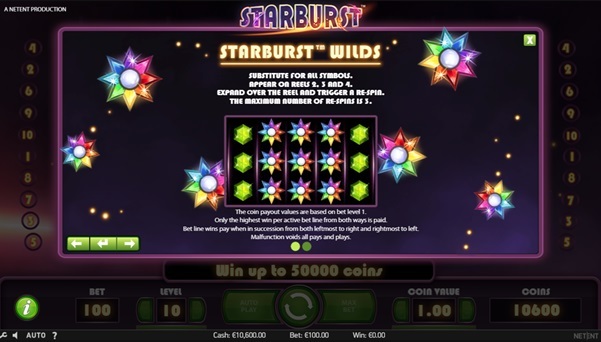 As one of the most well-known slots around, Starburst is one of the old-favourites of casinos when it comes to giving new players free spins on a game as part of the welcome bonus. The game itself is not unlike a traditional slot, but with an added twist as the lines run right to left as well as left to right. The wild feature can also be extremely exciting if you spin them into view on consecutive goes. Its bright colours and straightforward gameplay means you don’t need to be a rocket scientist to understand how the game works. And that’s something that shouldn’t be overlooked, even if the game doesn’t have a specific feature bonus to speak of.